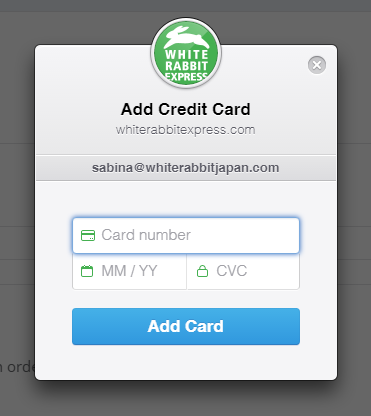 On the checkout page simply click the blue "add a new card" text. Then fill in your card details in the popup. Once the card is added select it from the list. You can add multiple cards. Success! You can now pay with your card. Now proceed with the rest of the checkout process to complete your order.